Berjaya Air Sdn Bhd is an airline with its head office at Sultan Abdul Aziz Shah Airport in Subang, close to Kuala Lumpur. 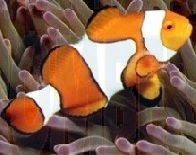 It operates domestic scheduled and charter services, as well as regional flights. Its main base is Sultan Abdul Aziz Shah Airport. The airline was established and began operations in 1989. It is owned by the Berjaya Group, which owns several hotels in Malaysia, Singapore, Vietnam, Philippines, Seychelles, Sri Lanka and London. 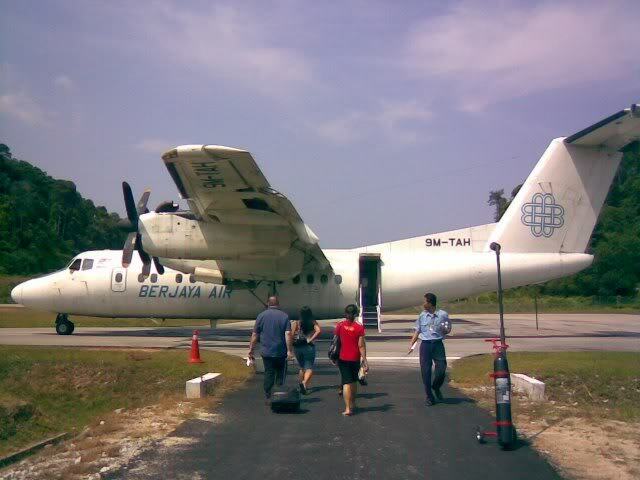 Berjaya Air currently owns and operates a total of 5 turboprop aircrafts. They have 2 - ATR 72-500 (72 passengers) and 3 DeHavilland Dash 7, which is a 48 seater aircraft. The Dash-7 has short landing or take-off (STOL) capabilities which makes them perfect for the short airstrips of the Tioman and Pangkor islands. Beside this they have also a Bombardier Challenger 300, which is for company executive flights only. In total they have 6 planes. The airline offers a good quality service by highly trained professionals and those who are guests at a Berjaya hotel will see that same high level of quality service reflected throughout the whole of the group�s leisure products. 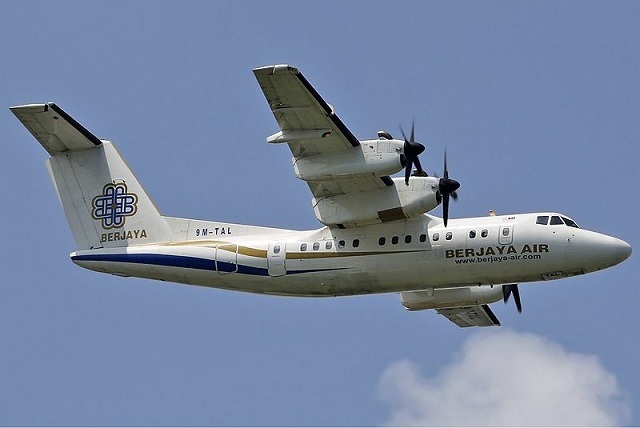 Berjaya Air operates a fairly high frequency across its network, but with the increasing popularity of it�s resort destinations they needed ATR 72's, which are operating now. 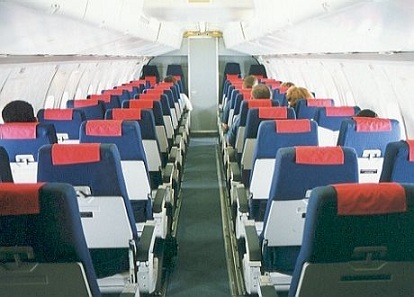 Have a look at the page about Legroom!